Many of the members of the newest iteration of the ‘Star Trek‘ TV series were present when Comic-Con opened their doors to the series. Rainn Wilson stepped in as moderator and will also play Harry Mudd in the series. He was joined on stage by Sonequa Martin-Green, Jason Isaacs, Doug Jones, Shazad Latif, Mary Wiseman, Anthony Rapp, and James Frain along with a host of executive producers. Meet your New ‘Star Trek’ Captain! It’s beyond me that there hasn’t been a ‘Star Trek‘ series in more than a decade. Even with all of the recent films, it would seem fitting to have a new series. I know, CBS has said they are doing a new series called ‘Star Trek: Discovery‘, which has been in and out of being made, but it looks like it’s gaining steam now – FINALLY! 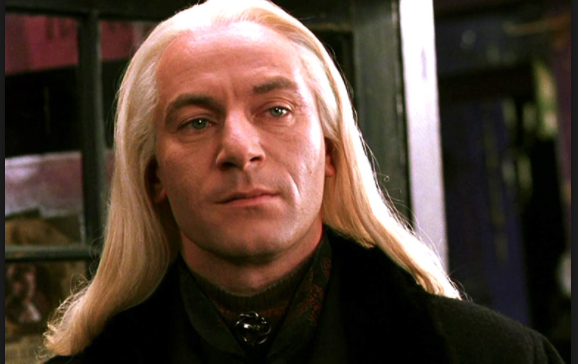 There is a new captain that will be played by Jason Isaacs. 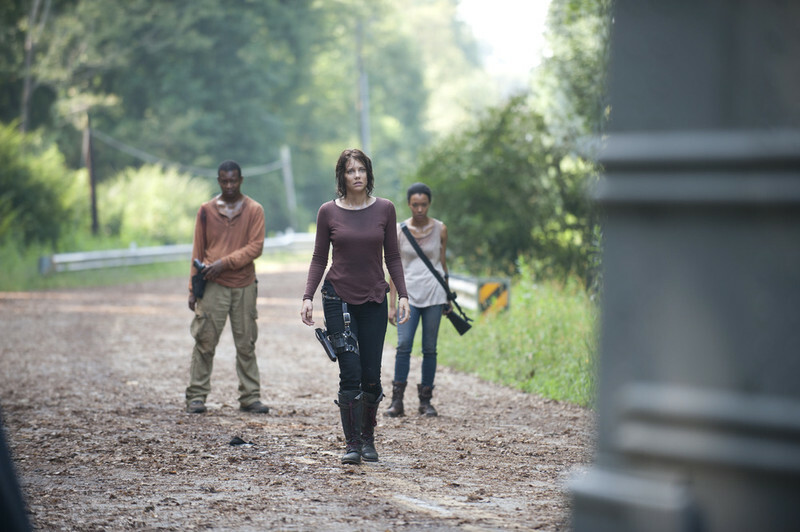 ‘The Walking Dead’ Season 4 Recap – Episode 13 ‘Alone’!! In this episode of ‘The Walking Dead‘, we finally get through most of the psychological issues that the characters had. There’s some action and suspense in this episode, even a tiny bit of love. Let’s get to it. The show starts out with Bob reminiscing back to where he was right before Glen and Daryl find him. He’s walking down a street alone when Daryl and Glen find him. Fast forward to present, Bob, Sasha and Maggie are in the fog fighting off walkers in a pretty cool scene. Sasha thinks that finding Glen is a lost cause and after going back and forth, they still continue to look for him. They see the sign for Terminus start walking there to find Glen. Sasha tells Bob how they need to set up camp and chill somewhere and the next morning, Maggie leaves them to do this alone. Bob and Sasha follow her.